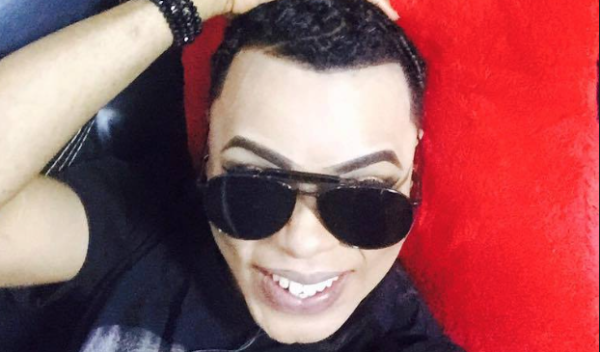 Popular Nigerian cross-dresser, Bobrisky was reportedly arrested on Saturday morning and detained in Lagos, for allegedly beating up a female fan whom he thought was taking his pictures. According to an eyewitness, the unidentified lady spotted the famous male barbie and began to film. Bobrisky, whose real name is Olanrewaju Idris Okuneye, did not find this funny and reportedly pounced on her. The police was alerted and he was then taken away in a black police van on Herbert Macaulay road in Yaba, Lagos. He has since been released and has uploaded new videos on his Snapchat to update his fans.